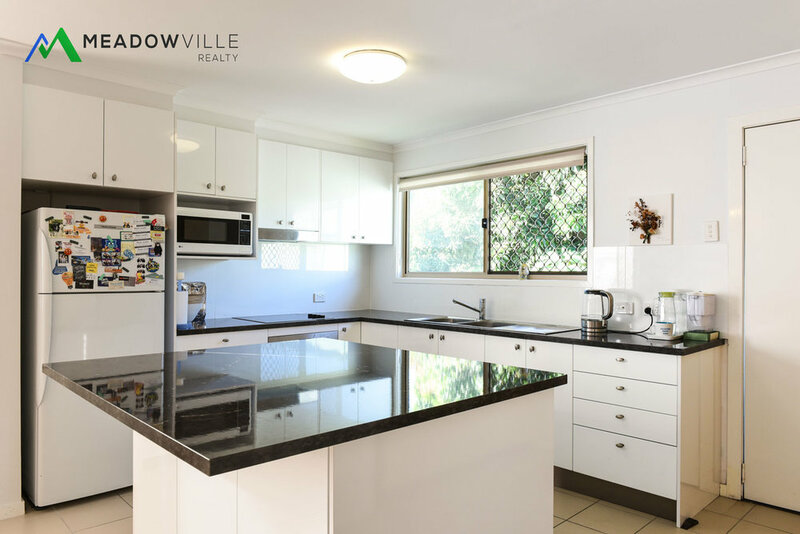 This lovely Queenslander sits tall on a spacious land of 595sqm in a convenient Holland Park West location. 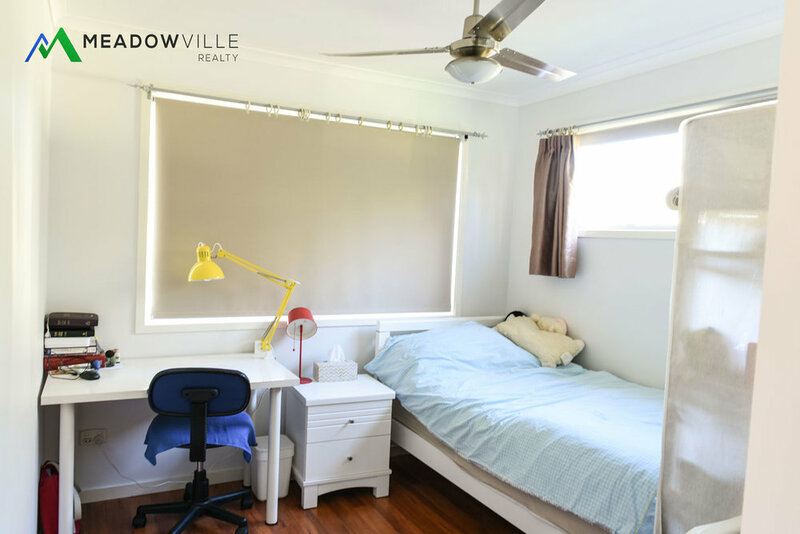 It is placed close to multiple shops, schools and public transport, meeting all your needs suitably. Its modern kitchen is fitted with a sizeable breakfast counter, catering for storage as well as an abundance of tabletop space. The combination tile and wooden flooring add character to the home, with fans located in all three rooms and air conditioning in the living area. Outdoors is perfect for catering gatherings and has plenty of potential for expansion. The fenced and high bushes provide privacy for your home and guests. 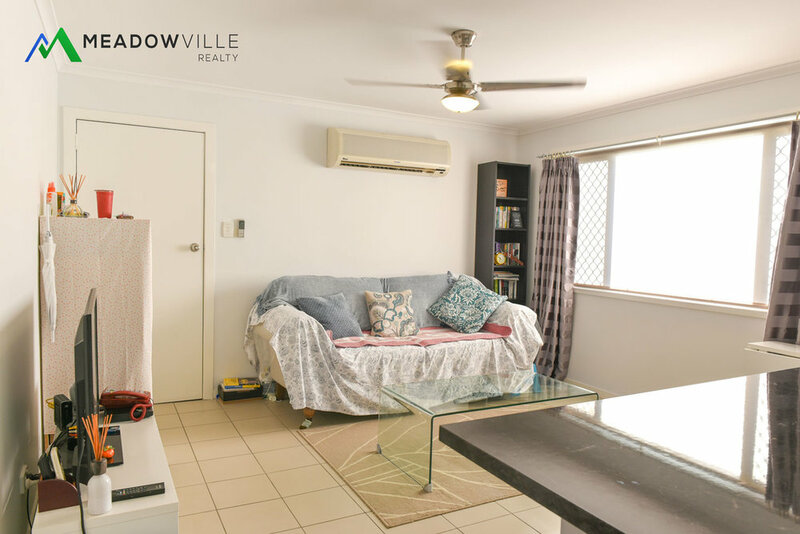 This home is ideal for investors, first home buyers or young family owner-occupiers looking to settle in a convenient, central location.